Andorra is popular with skiers for a number of reasons. You’ll find the very best slopes that the Eastern Pyrenees have to offer. 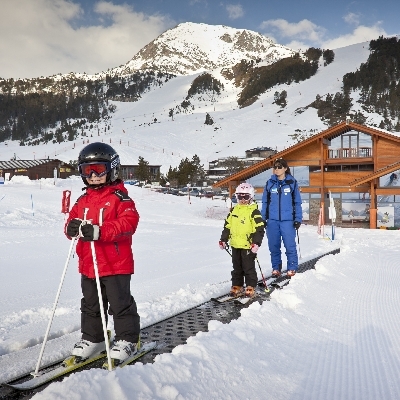 Many beautiful resorts & traditional ski villages to meet your every need whether snowboarding or skiing in Andorra. Resorts offer a great mix of modern facilities, age old culture & tradition and great food popular resorts includethe much loved Arinsal, Encamp & Soldeu. Andorra has quickly established itself as one of the world’s top ski destinations and with over 250km of piste there is something for everyone of all abilities. This tiny principality wedged between France and Spain was Europe’s cheap and cheerful capital (thanks to its duty free shopping).